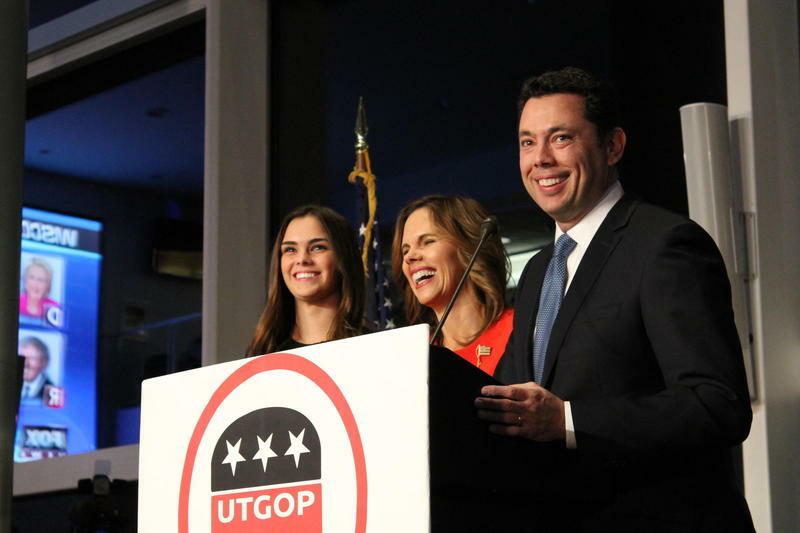 The special election to replace former Congressman Jason Chaffetz is in the rear-view mirror. Now state lawmakers are looking ahead to making changes to the way special races are conducted in the future… should another vacancy occur. Did Unaffiliated Voters Swing The 3rd District Republican Primary? Provo resident Jennifer Griffin is in her 40s, works in the film industry and doesn’t always vote in primaries. Except earlier this month when she made the decision to register as a Republican to cast her ballot for Provo Mayor John Curtis, who won the 3rd District’s primary on Aug. 15. 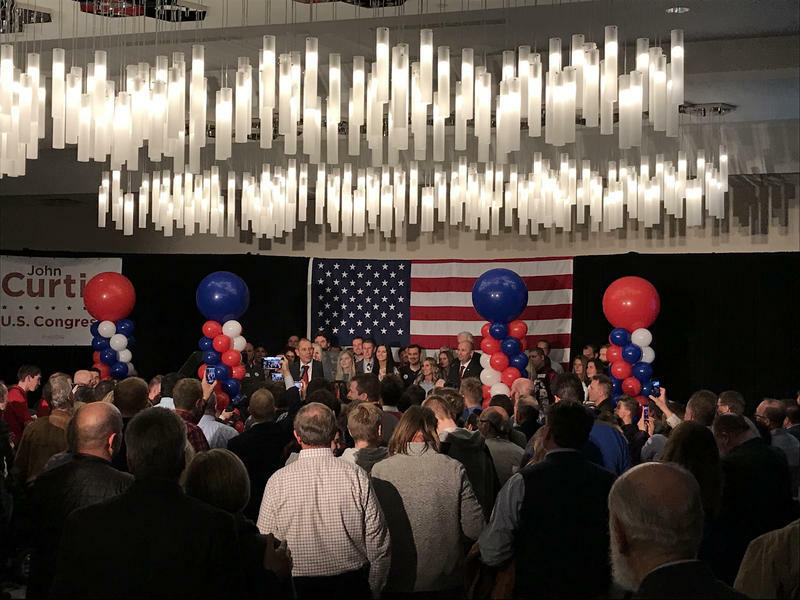 Provo Mayor John Curtis was declared the winner of Tuesday night’s Republican primary for the congressional race to replace Jason Chaffetz, though his main opponent had not yet conceded. 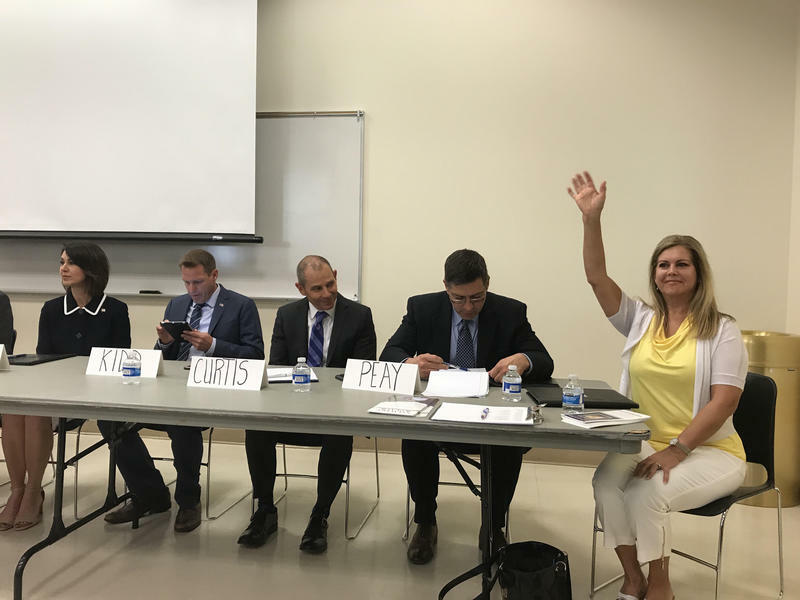 The three GOP Congressional candidates running to replace former Rep. Jason Chaffetz faced off in a debate Friday night in Provo, just two weeks before the primary. Utah’s deputy director of elections says he estimates the special election to replace Rep. Jason Chaffetz will cost upwards of $385,000. 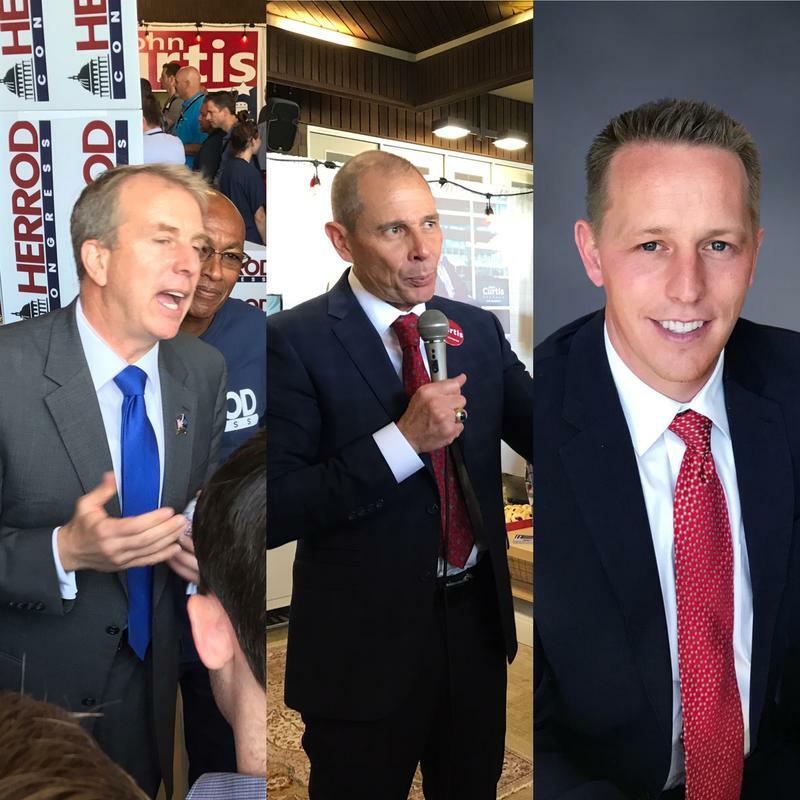 Former state lawmaker Chris Herrod made headlines this year after he pulled off an upset win at the Utah GOP’s special nominating convention for the 3rd Congressional District. 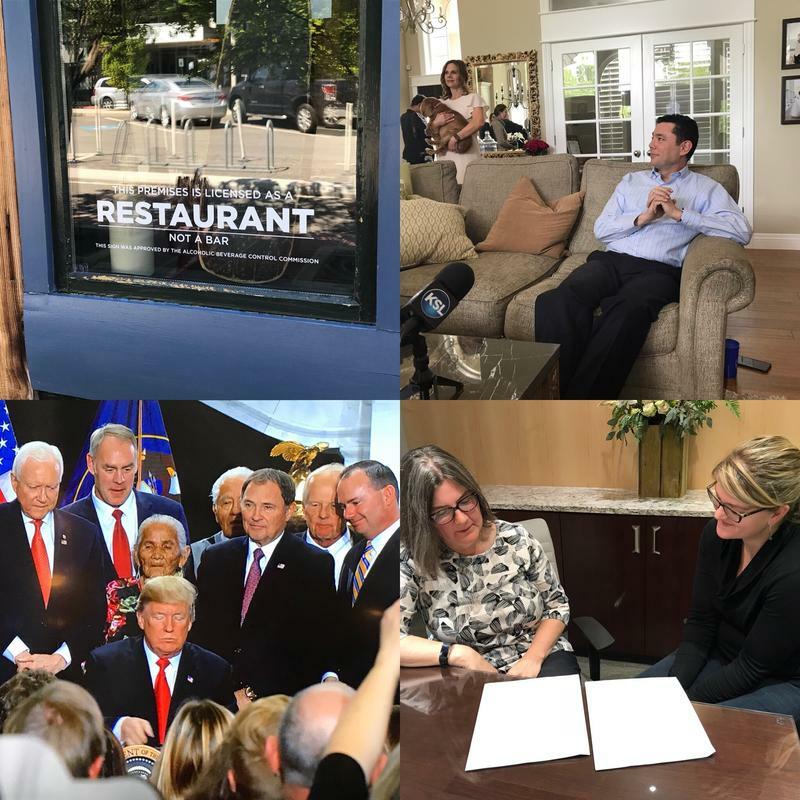 After several years on the political sidelines, the 51-year-old Republican is hoping to re-enter the fray, and is locked in a competitive race for Jason Chaffetz's seat. 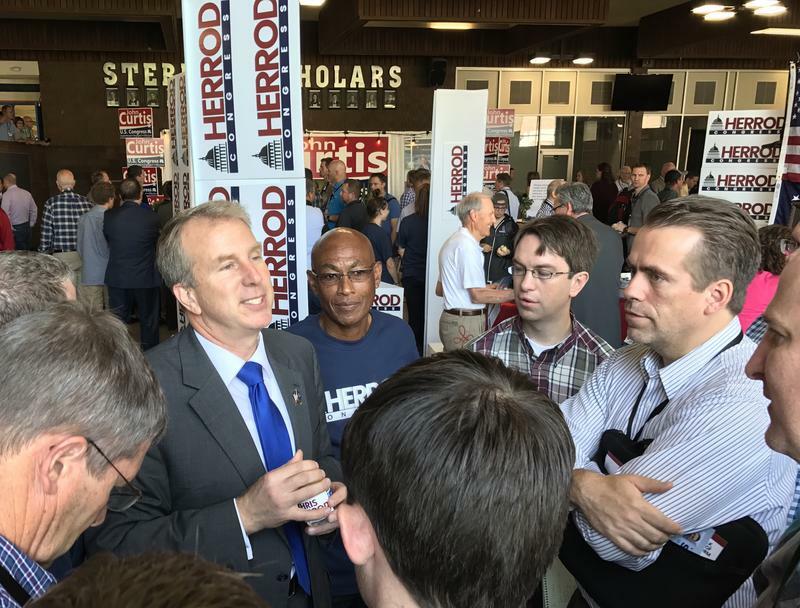 On the trail, Herrod has emphasized his conservative record and international experience of teaching in Ukraine for several years. 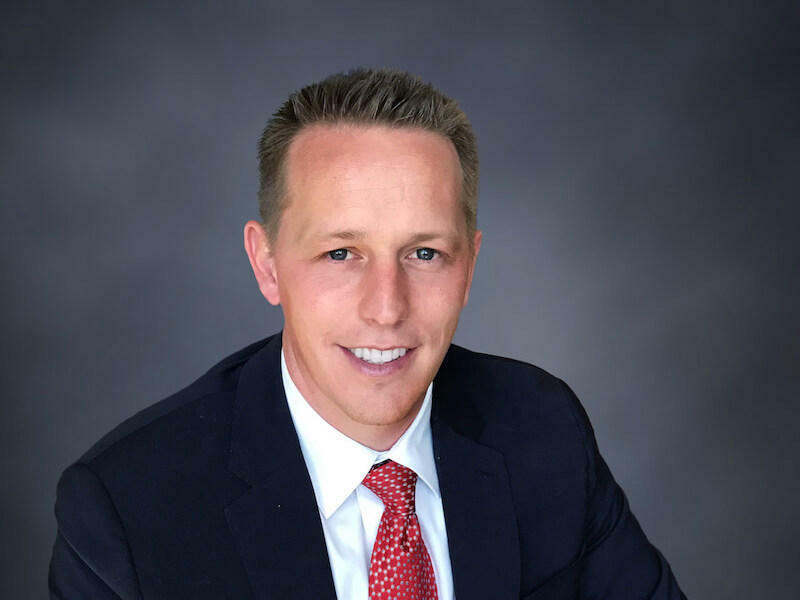 Tanner Ainge is one of three Republicans vying for the 3rd Congressional District seat left vacant by Jason Chaffetz. 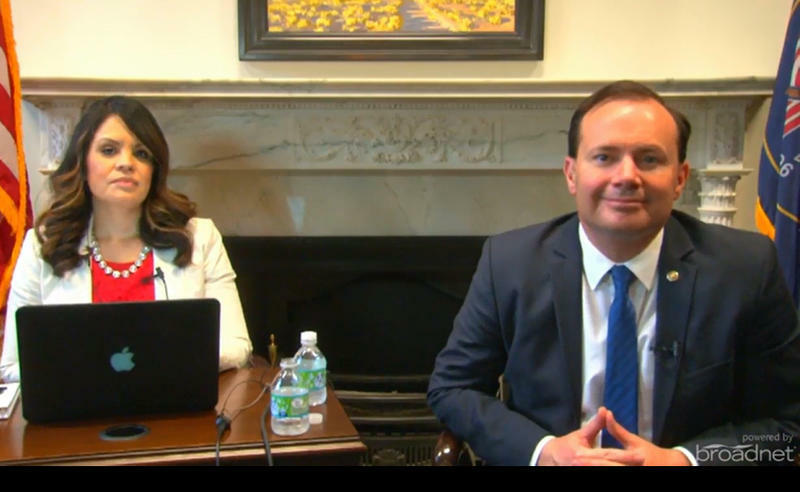 The 33-year-old investment adviser is not only the youngest candidate in the race but a relative political newcomer. KUER sat down with Ainge in the studio to ask him his thoughts on health care, his famous father and why he decided to run. 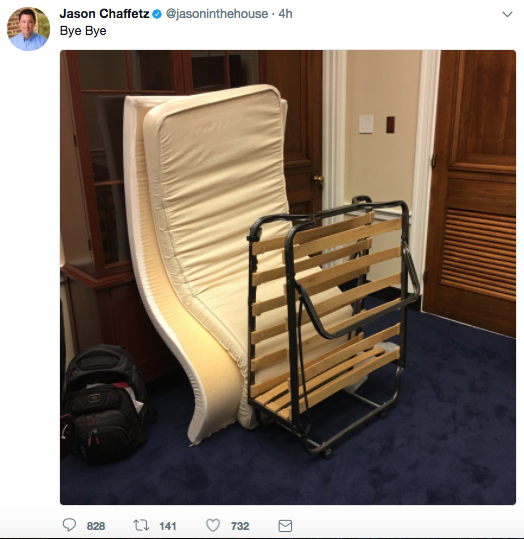 Utah Rep. Jason Chaffetz spent his last full day in Congress not unlike a student on the last day of school. He presided over the floor of the House of Representatives as members debated a resolution on immigration, packed up his belongings and bid goodbye to his colleagues. Gov. 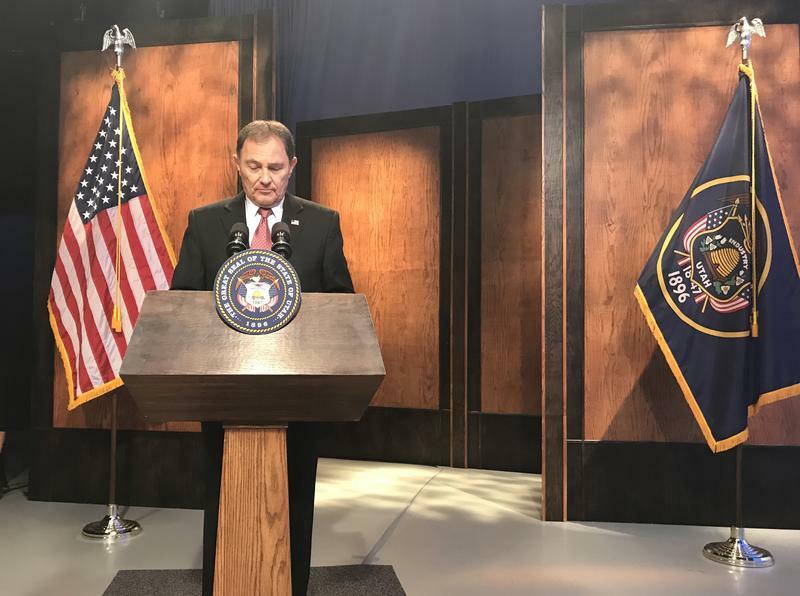 Gary Herbert is defending his authority to organize a special election to fill the upcoming vacancy in the 3rd Congressional District, after lawmakers accused the governor of a power grab. Eight GOP congressional candidates running for the seat being vacated by Rep. Jason Chaffetz squared off in one of the few forums before their party's nominating convention this weekend. 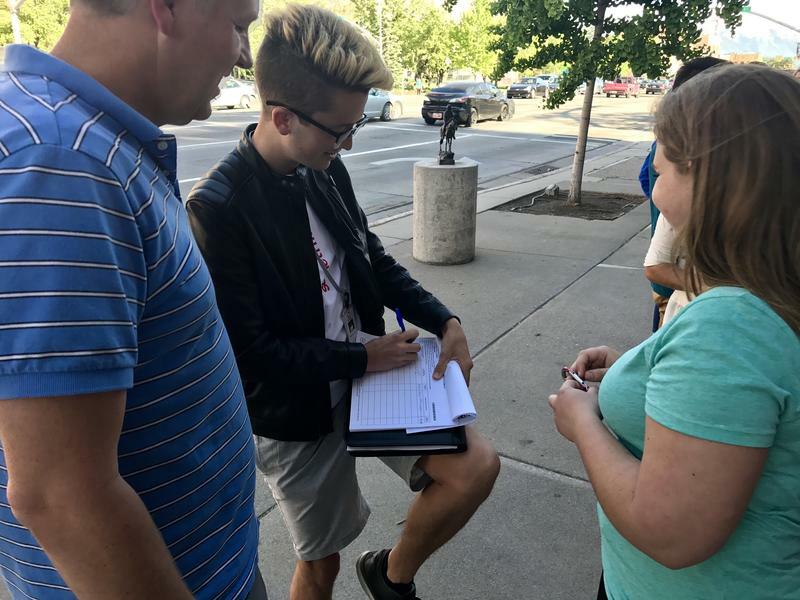 Three candidates running in the 3rd Congressional District race to replace Jason Chaffetz met Monday's deadline to turn in signatures to get their name onto the ballot, including one newcomer. 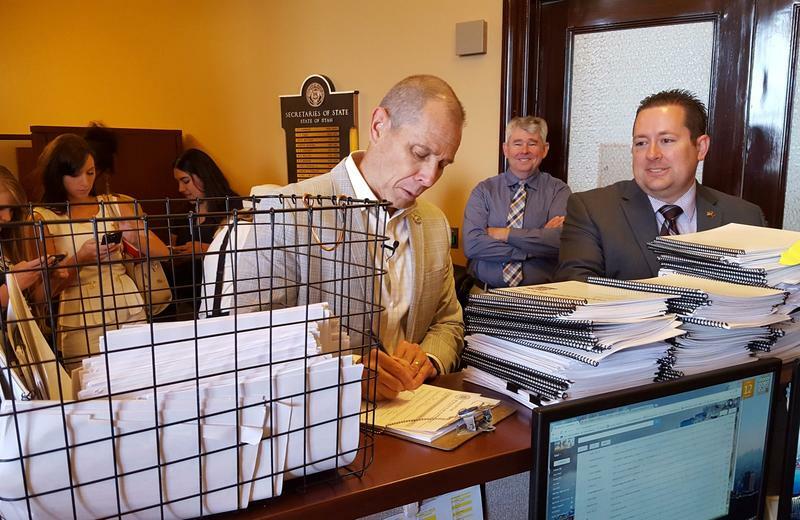 At the launch for Provo Mayor John Curtis' congressional campaign a week and a half ago, volunteers put out two clipboards for people to sign as they entered the room. The first was for people who wanted to sign up to volunteer. The second clipboard was a little more important. A Republican from the 3rd Congressional District who sued state officials to declare his candidacy while overseas says he will not pursue further legal action. 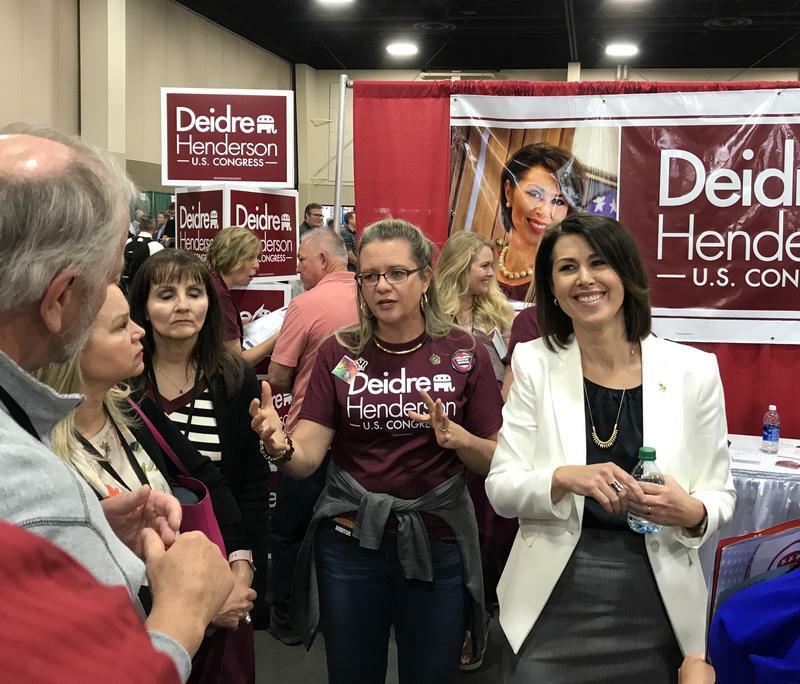 With a special election scheduled to replace outgoing Rep. Jason Chaffetz, several Republican candidates wasted no time in launching their campaigns this weekend at the Utah GOP’s organizing convention in Sandy. 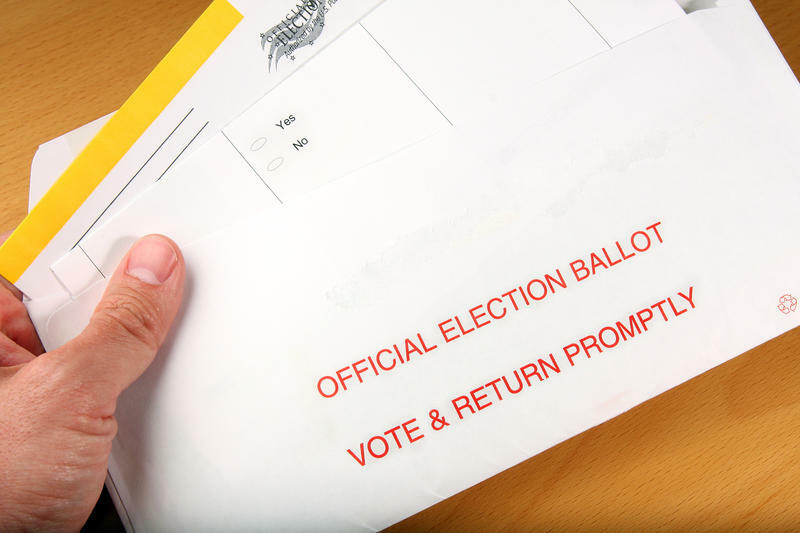 State election officials have announced that the special election to fill the seat being vacated by Rep. Jason Chaffetz will take place November 7, the same day as municipal elections. 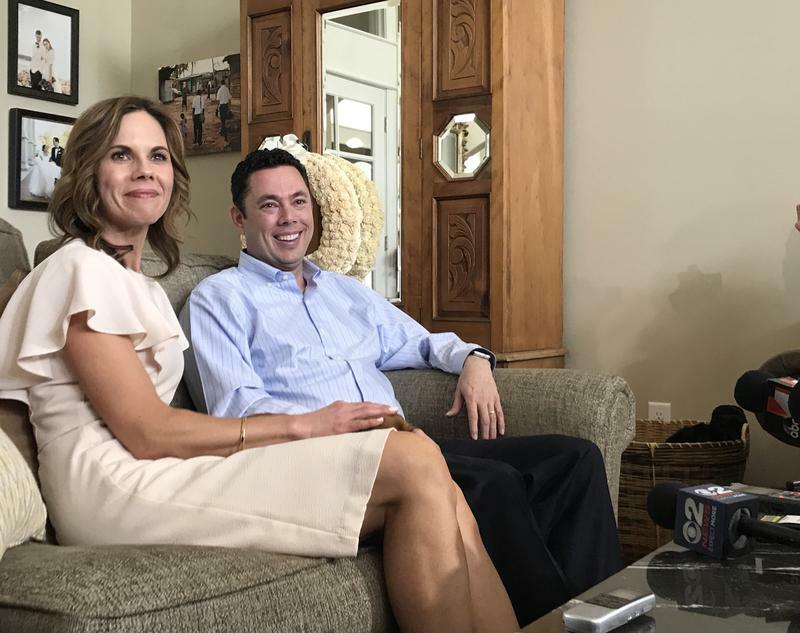 Utah Congressman Jason Chaffetz says he’s ready to start a new chapter of his life, but not yet ready to say what that may be. Gov. 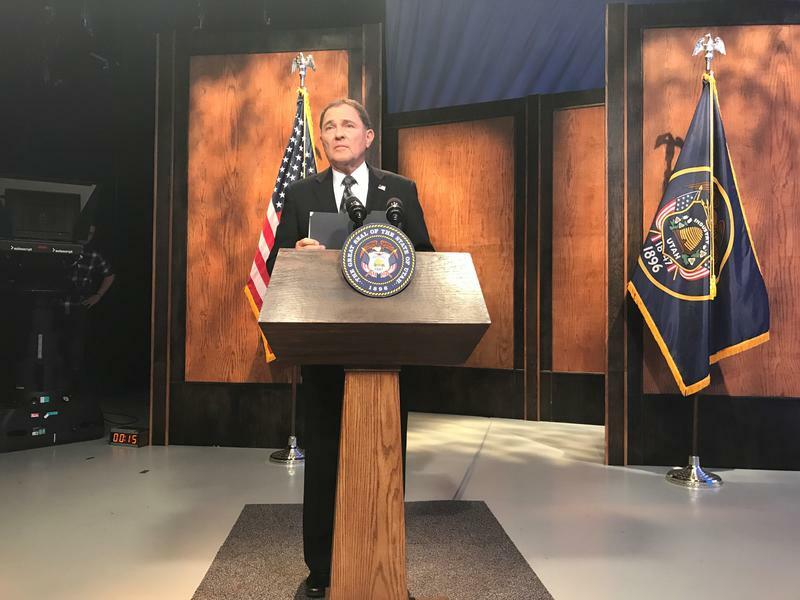 Gary Herbert says his office is already preparing to hold a special election to fill the U-S House seat in the 3rd Congressional district. Representative Jason Chaffetz announced today that he will leave office next month. 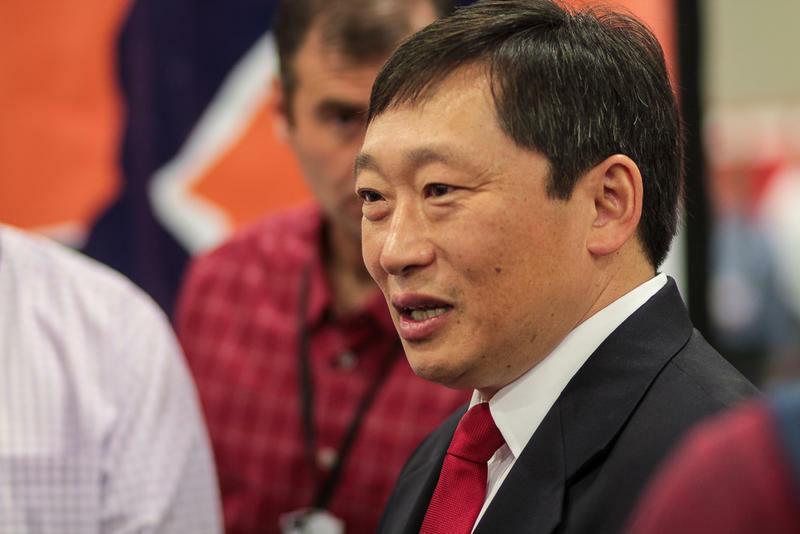 A new poll of Republican voters in Utah’s 3rd Congressional District reveals some strong favorites to replace outgoing Rep. Jason Chaffetz. 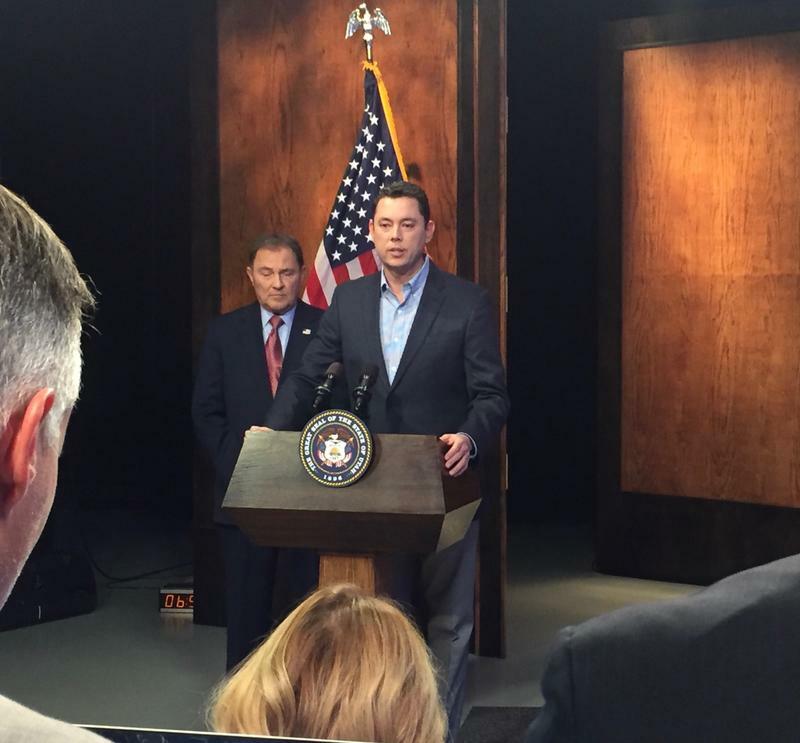 Utah Congressman Jason Chaffetz is doing well after undergoing emergency surgery. Senator Bernie Sanders and Democratic National Committee Chair Tom Perez held a rally Friday in Salt Lake City, as they seek to reunify the party.